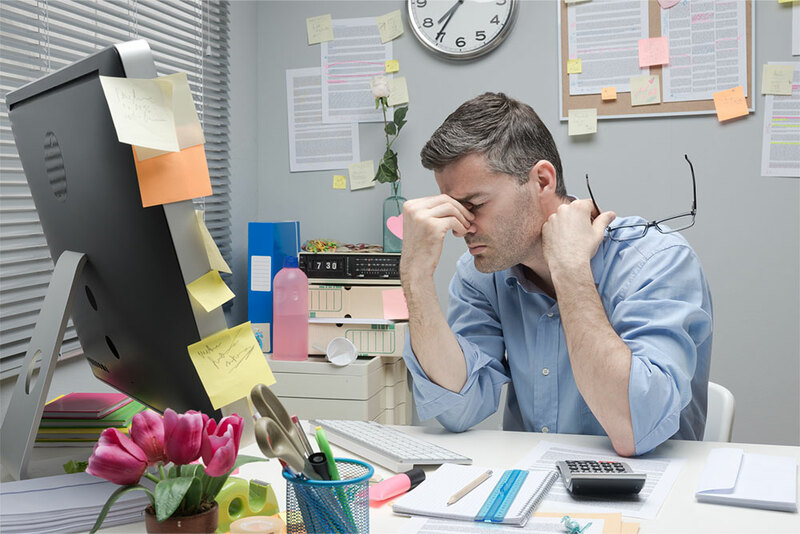 Accounting Solutions – GWA Business Solutions Canada Inc.
Are you tired of working late? Tired of creating multiple spreadsheets? Is your system not powerful enough?